The annual InStyle best beauty buys 2015 is in, I love this supplement as its voted for my industry experts, these products have been dissected by those in the know, so affordability and value are not the for front of thinking which is often the case when its voted for by ‘the general public’ – you’re a thrifty lot. This is a no holds bard, honest and true selection of the best of the best. I have chosen 6 products that I personally have, some I agree with and some not so much. 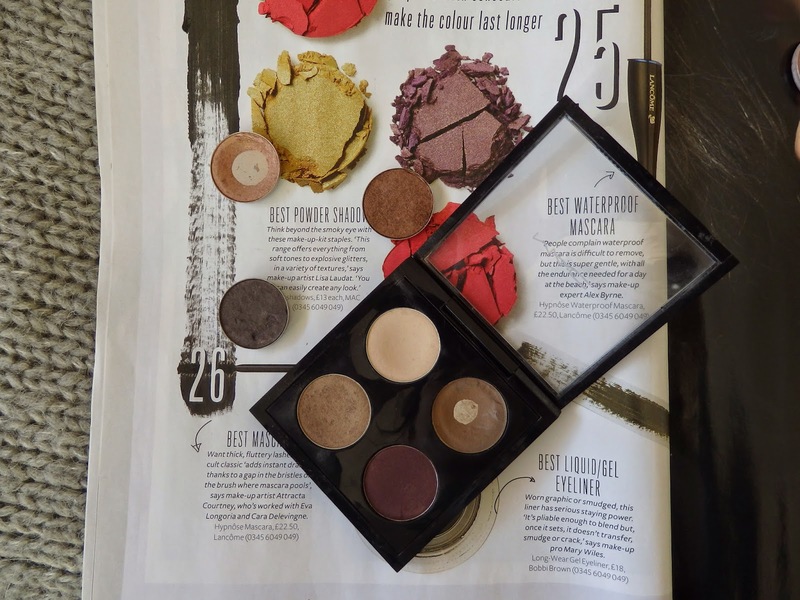 Firstly voted ‘Best Powder Eyeshadow’ – MAC. I do love a MAC eyeshadow; they are the fall back, the trusted and the hard working. It is nice to see all the pretty and umptious palettes around from the likes of Charlotte Tilbury and Tom Ford but these really are the back bone of any eye shadow collection. 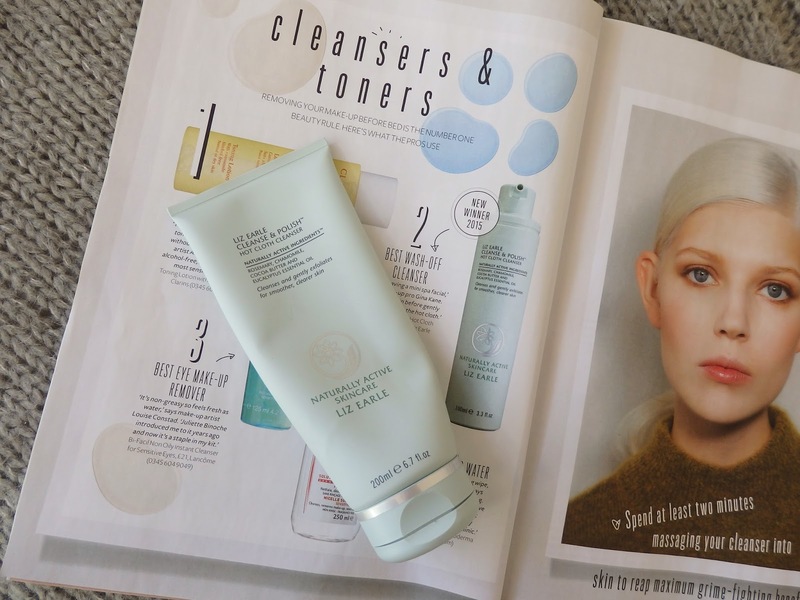 Secondly we have ‘Best Wash-Off Cleanser’ – Liz Earle’s Cleanse and Polish. I am so happy this has won, it really is an amazing cleanser it is often over looked by us beauty swots as its ‘natural’ and its ‘affordable’ and we’d all like something a tad fancier on our bathroom shelves. However it’s brilliant, bloody brilliant. A cult classic for a reason, go Liz. 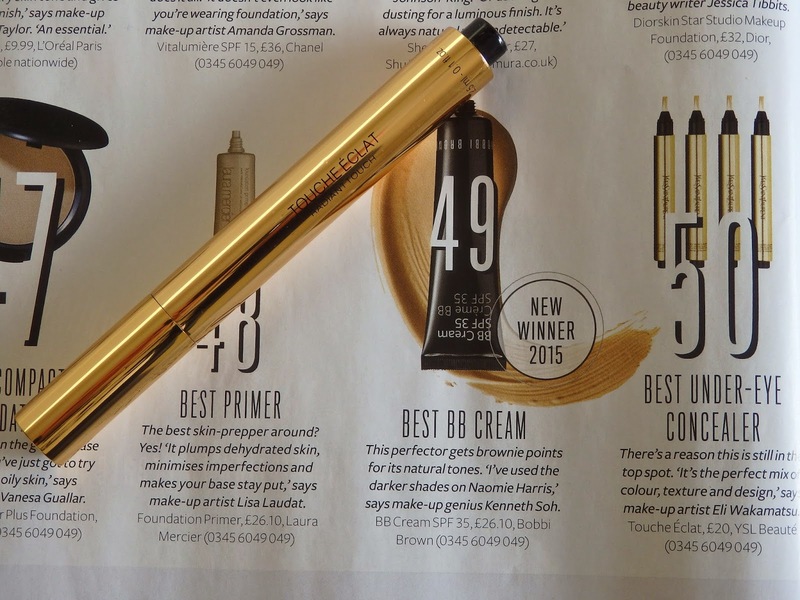 In at number 3 ‘Best Under Eye Concealer’ - is YSL Touché Éclat – Really?? 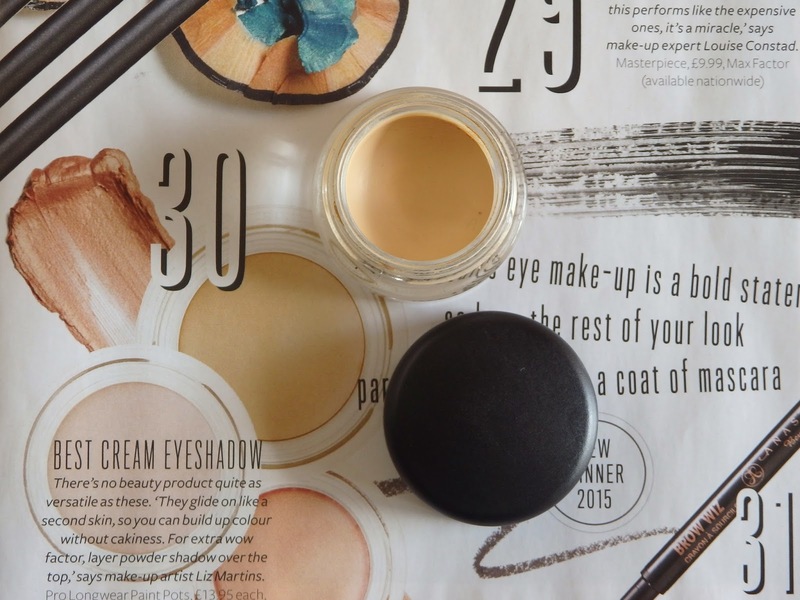 It might be the best if you have the most perfect under eyes, this does not cover bags, dark circles or discolouration – in my opinion one of the most over rated products in the beauty industry. 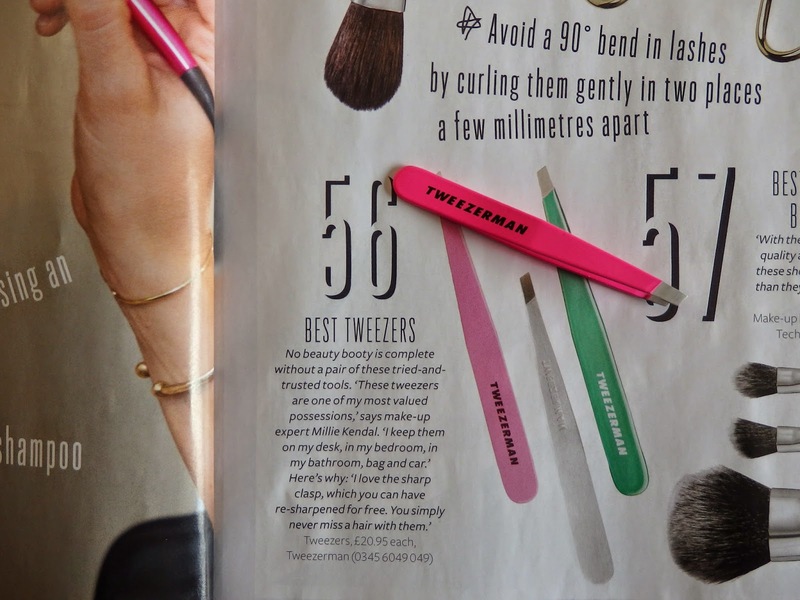 Number 4; ‘Best Tweezers’ – Tweezerman…duh. They are precise, sharp and will never fail you. One worth a few extra quid you’ll have them forever. 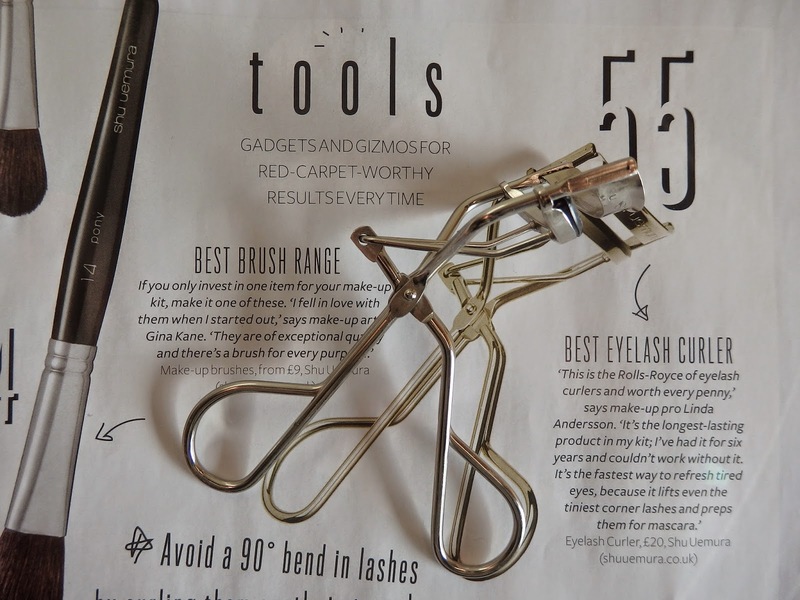 On to another tool; ‘Best Eyelash Curler’ – Shu Uemura; another obvious winner and for good reason. They really lift the lash and they keep it there. Finally pulling up the rear is ‘Best Cream Eyeshadow’ – MAC Paint Pots. These are often overlooked but again like the eyeshadows they are a brilliant staple, I use Soft Ochre everyday as an eye lid primer to cancel out redness. No creasing here and they last forever. So that’s that, my picks from this years Beauty Oscars, I was hoping to see some Charlotte Tilbury in there….hopefully in 2016 – I’m rooting for you Tilbs.